Is your marriage becoming increasingly rocky? Do you want out or have they said they do? A divorce may not be something to look forward to, but it is certainly not something you want to deal with unprepared. Don’t let yourself be taken advantage of because you didn’t envision this end to your marriage. When it is time to call it quits, you need a trusted divorce lawyer who can get you and your children the stability you deserve. You may need financial stability, custodial stability, property stability. Whatever you need at the end of your marriage, Ellen Cronin Badeaux, LLC can help you attain it. Ellen Cronin Badeaux, LLC has been practicing family law and domestic law in the Mandeville, Louisiana area for 23 years. Every marriage is different, therefore every divorce case will be different. 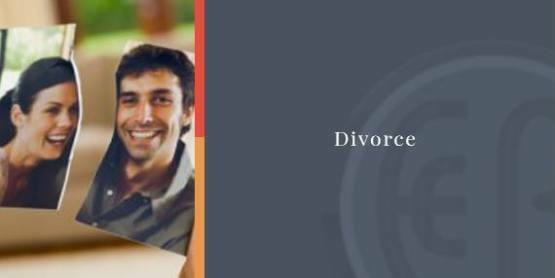 This knowledge is how we are able to handle divorce cases, custody and visitation cases, child support cases, spousal support cases and community property cases so efficiently and sincerely. A divorce is probably one of the most difficult times of your life, and certainly not one you ever thought you would be experiencing. That’s why the best way to handle it is to have professional help from an experienced divorce lawyer, who can be your advocate in such a difficult season of your life. Instead of dragging out the divorce proceedings for years, we’ll fight for you to get what you deserve, in a timely manner. Only then, once the divorce is final (which may take up to one year by Louisiana law), can you truly begin to move on. 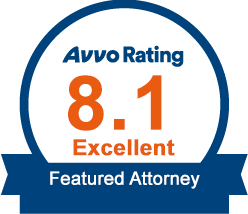 Let the family attorneys at Ellen Cronin Badeaux LLC help you get to this place.